In the world that we are living in, everything is automated. Things that are used on a day to day basis, ranging from domestic to industrial utilities, are automated. The use of machinery in accomplishing work is considered to be a global trend these days. Machines can perform tasks at a greater speed than humans and with a higher accuracy level in most instances. Also one machine can perform the cumulative tasks of many humans thus enabling the same job to be performed at a much cheaper cost. As long as the machines can be powered either through electricity or by any other means, they can keep functioning while humans often need rest unlike machines. These benefits of machines are applied in the field of security forces. These days many machines are being used in different settings for providing security. A home, office or an industrial space would find it beneficial to have an automated sliding gate. 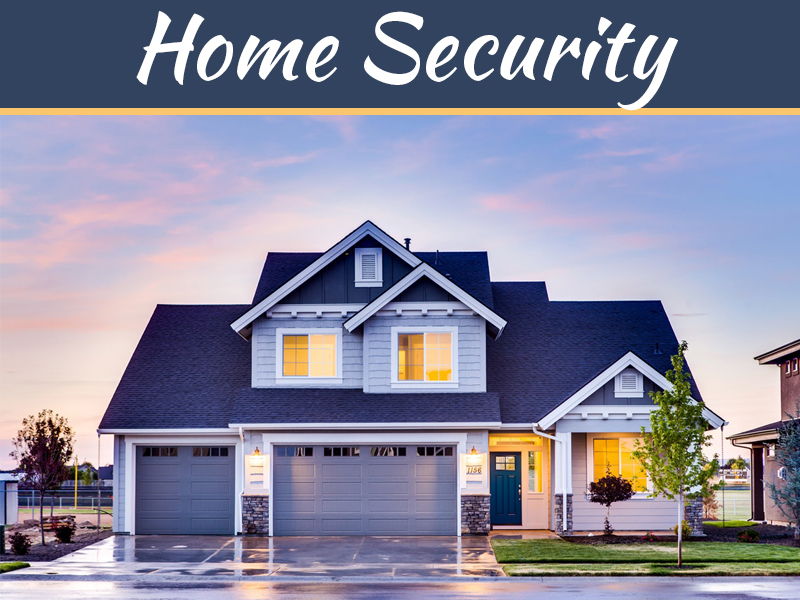 It is very convenient to have an automated gate guard your house or property rather than using a watchman. Automated sliding gates can be controlled from a distance thus eliminating the need to physically be at the gate in order to open or close it. Even if an automated sliding gate looks big and heavy, the working process of the gate is controlled just by a button. How simple and easy that will be if you have such automated sliding gates for your home. These automated gates come in different sizes and shapes. It is very important to know for what infrastructure you are using it. Under Slide Gates There Are Three Types. They Are V Type, Cantilever And Rear Pipe Track Gates. V Type Slide Gates: These types of gates are quite trustworthy. 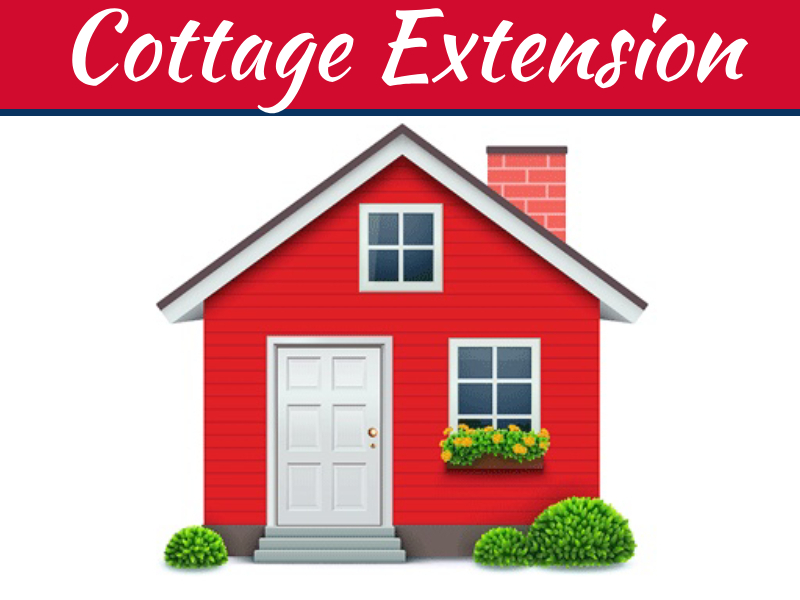 However, for a house located in an area with snowfall or ice build-up, it is not so suitable. These slide gates should be kept clear of debris. Cantilever Slide Gates: These types of gates are very useful where there is a lot of snowfall or ice. 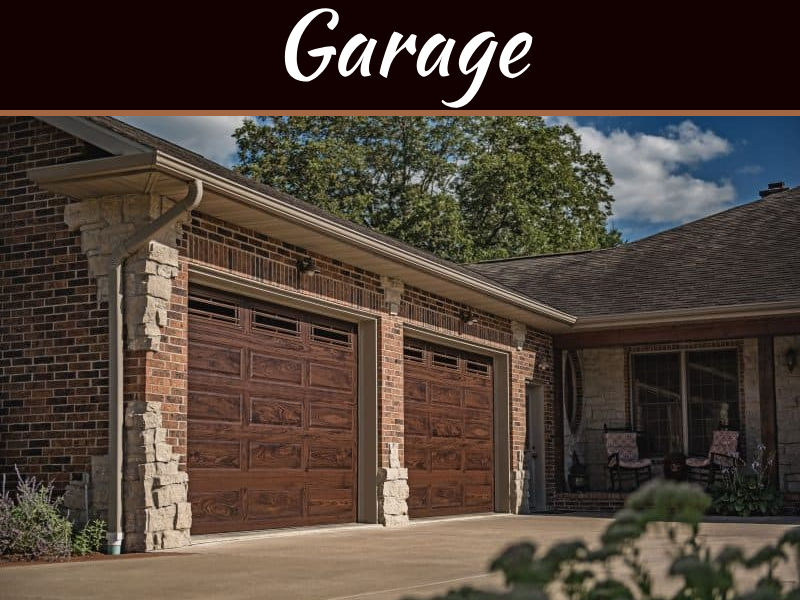 Debris does not really bother cantilever slide gates because it does not have wheels on grounds and it slides over the driveway. The wheels are in a vertical position and it needs a pull or push to open or close the gate. Rear Pipe Track Slide Gates: A rear pipe track is just like the V track sliding gate, wider than the opening. At the tail end of the gate there are two wheels fixed that sit on pipes; at the front end of the gate there is usually a wheel carriage that consists of one rubber wheel and one “V”-track wheel. 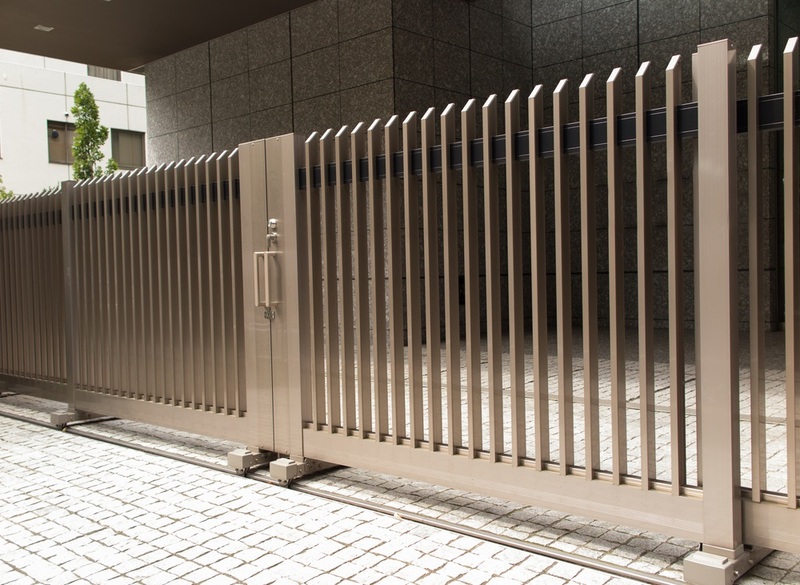 If you wish to have an automated sliding gate fixed to your home, there are a few things that you might want to ensure. It is very important to know that the company you choose has been doing this work for a long time. Their after service should be great in case of any emergency. Company that you choose to get best the automated sliding doors should know to fix along with other details of the gates. Make sure that those people who come to install are good engineers and know how to do their job. They must tell you about both advantages and dangers. An automated sliding gate is a large machine and has to be treated well. If you are not careful or if you use it roughly, then there are chances that your gate might just give up. My wife was telling me that we should consider getting a gate for our house, but we weren’t sure how we would actually benefit from it. I love that you say that they actually come in different sizes to accommodate your house. It would be nice to know that there will be an option that will fit in our house. Thanks for explaining the anatomy of the V track. I have been thinking about having something like this installed in my front yard, but I can’t figure out whether I want one that slides back or one that lifts up. I figure the V track will only work for the slide up one, so that might be best. I really liked it when you said that the V gate is a trustworthy gate but must not be used in an area that experiences snowfalls because it accumulates snow. We live in an area that does not receive snowfall, so I guess this is the best option that I can use. After all, you did say that it is trustworthy, and the family needs one like that because we prioritize safety and security. I will talk to my husband about this.